MyShire Labyrinth is based on the Chartres Cathedral labyrinth in France which dates back to 1201. 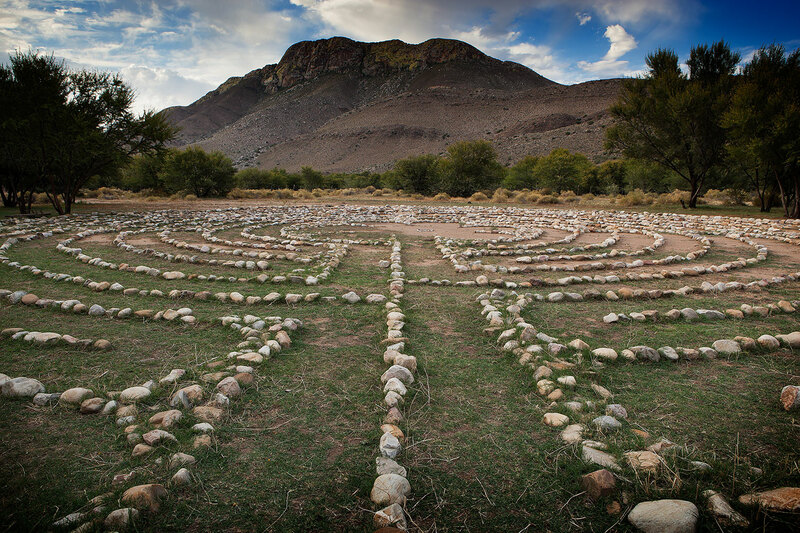 Walk the magical 11-circuit Medieval Labyrinth surrounded by Mountains and wide open spaces. 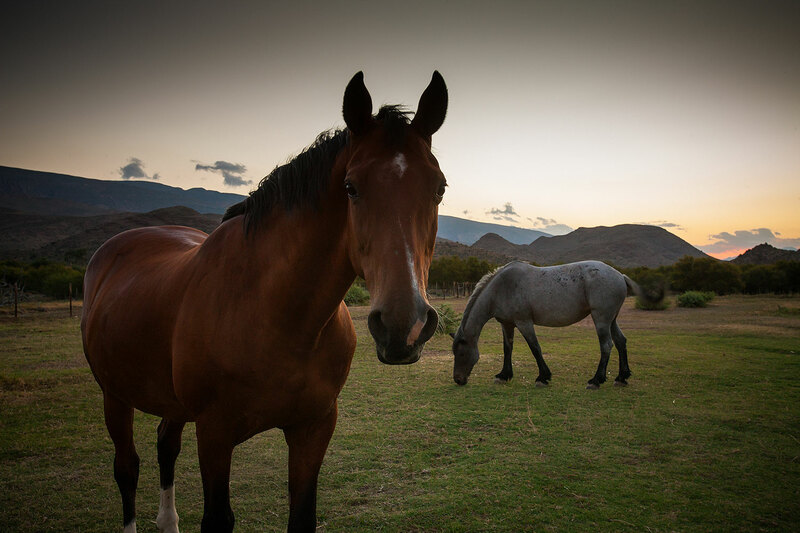 It is a one kilometre walk to the centre, large enough for our horses, disabled and abled bodied people to enjoy. 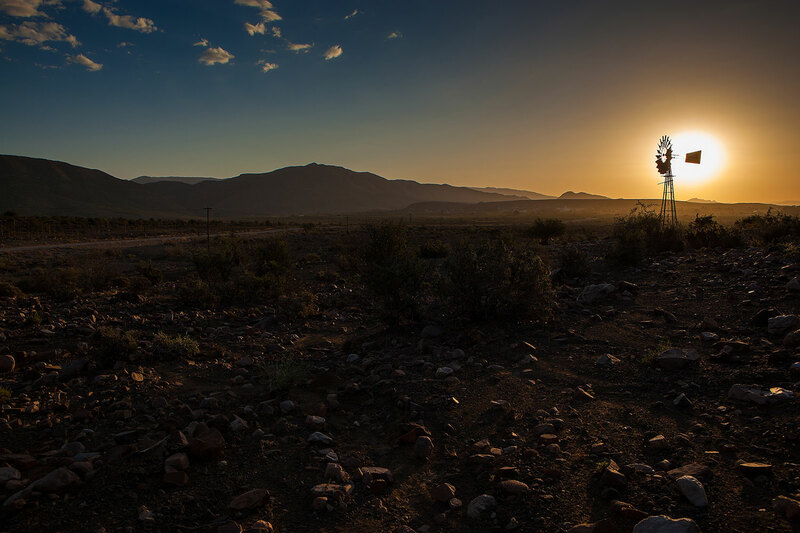 It is made from the local stone collected from the Huisrivier (we used 4800 stones) The secret of the Labyrinth lies at the centre of the Rose, that you will have to discover and experience for yourself. 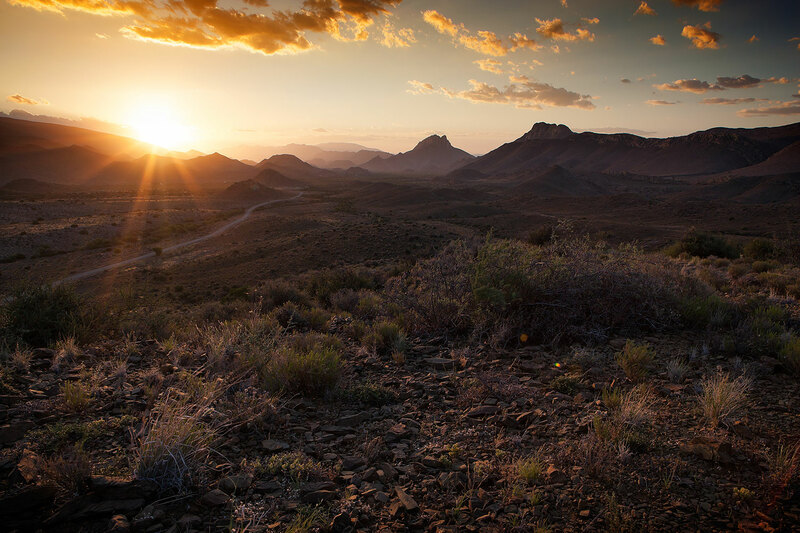 Allow the silence of the Great Karoo to resonate within you, Experience a moment that lasts a life time. 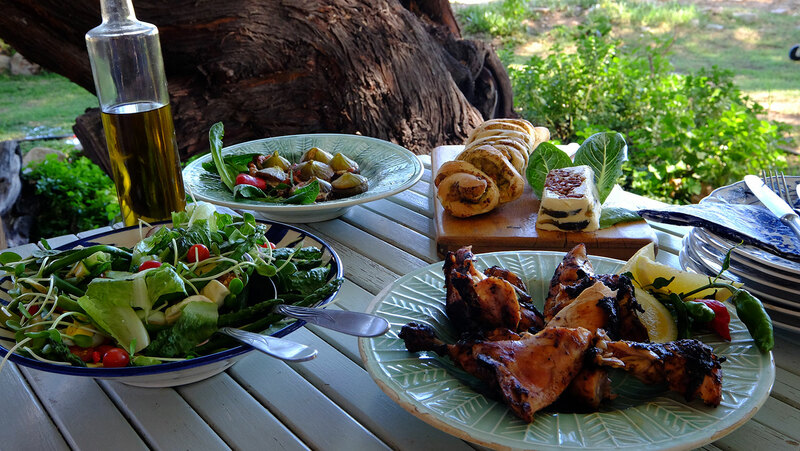 Any day trip has to be booked well in advance with Lisa, especially if you want to have lunch. Please use our contact page. 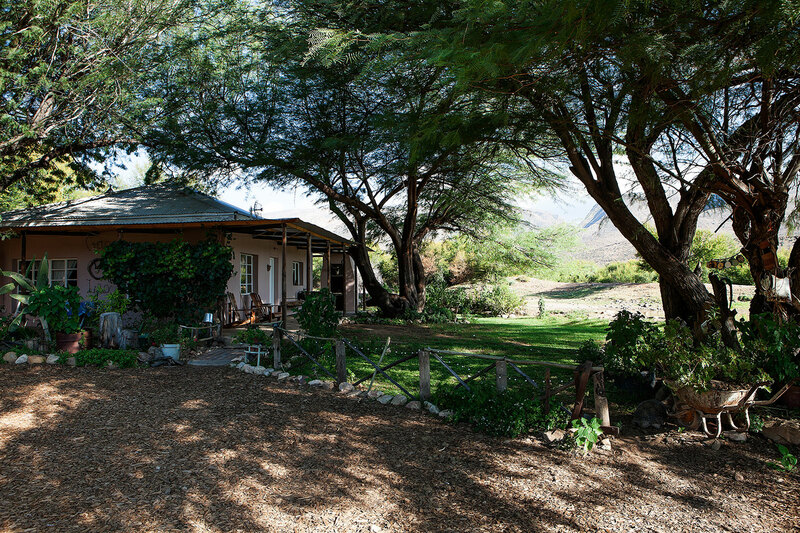 Onse Rus Guest House is located in the heart of Prins Albert in the Great Karoo. Apart from visiting our Guest House, we also offer day trips on our farm, MyShire. 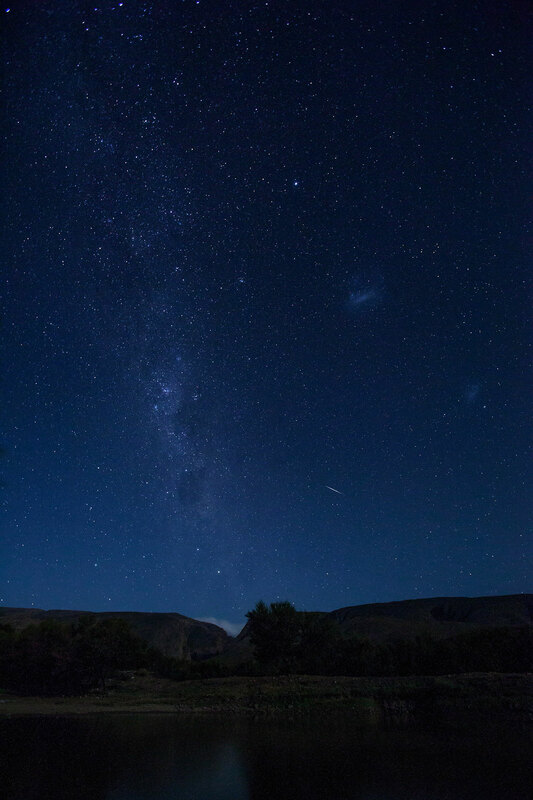 We prefer online bookings and you can also Contact Us for any other enquiries.